Are you looking for Jordan Excursions and Day Tours ? Relish the best of Jordan excursions and witness its natural landscapes and awesome sightseeing. See the ancient “rose-red” city of Petra carved into the rocky mountains , spend a night under the stars at Wadi Rum which is the most impressing desert landscapes in the World, Float in the Dead Sea Salty Water. 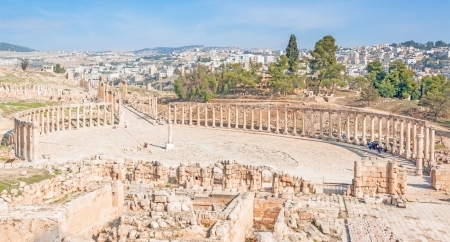 Visit Madaba the City of Mosaics, Mount.Nebo where Moses is thought to be buried, the ruins of Jerash a well-preserved Roman city, then move on to Ajloun, the citadel built by Saladin to defend this land and finally see Umm Qais, the site of a city founded by Alexander the Great and More. All these Jordan Excursions and Day Tours are sure to add something unforgettable on your Tour in Jordan. Visit the best landmarks in Jordan Through Jordan Excursions and Day Tours with the Best Prices. Book Now! 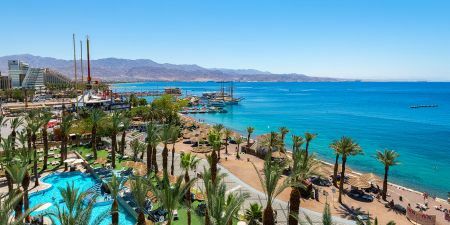 Explore our Aqaba Day Tours to Petra Wadi Rum, the Dead Sea and More with the best Price. Book Now!